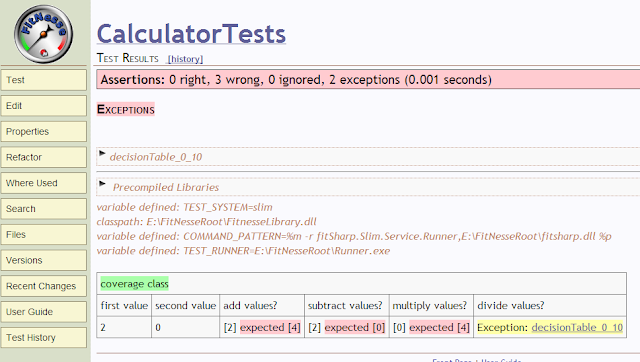 Failing tests because user input is also negative! Wrong expectations ? 3 Failing tests and 2 exceptions! Wrong expectations or wrong code?